Mommy Maestra: Celebrate Día de los Niños with Free eBooks and Live Author Readings! Celebrate Día de los Niños with Free eBooks and Live Author Readings! Happy Día de los Niños, Día de los Libros! Are you celebrating today?? We are! 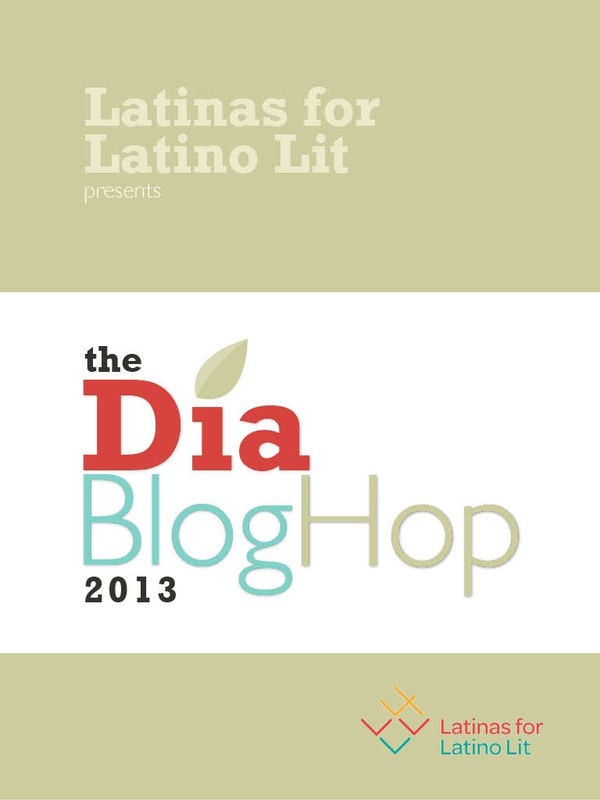 First off, don't forget to head over to Latinas4LatinoLit.org to download your free eBook! If you didn't have a chance to follow along the Día Blog Hop featuring 24 Latino authors and illustrators (such as Amy Costales who I was so honored to host here on MommyMaestra), you can still go back and read all of the fabulous essays. You'll find the schedule here. 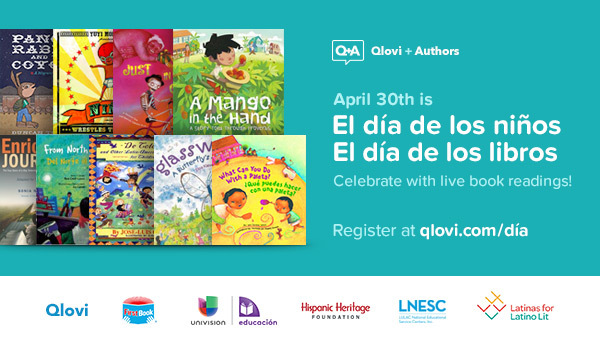 THEN, after you do that, don't forget to head over to Qlovi to listen to some of your favorite Latino authors and illustrators reading aloud one or two of their own books LIVE online. Best part? It's FREE! Just register and then follow along. You can even submit questions during the livestreams. And finally? Grab your chil and a book and READ! Grab two books! THREE! Take turns reading aloud to each other.